What the hell is this and why is inside Tomb Raider Legend???????? Maybe a deleted Extra content with a Diary Devolpment or something like that about AoD/AoD's sequel??? Last edited by Ruu11; 05-12-18 at 11:34. Interesting and thats on the PS2 emulator version (Spanish). 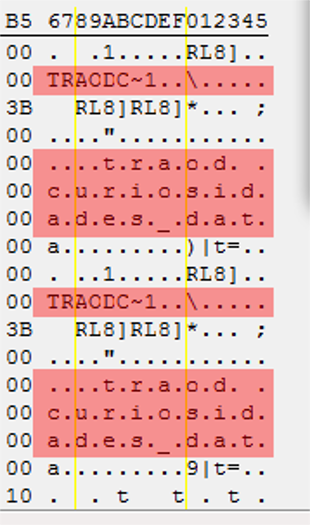 I though i would check using a hex editor search of TRAOD in the TRL.exe (PC disc English version) and it is not there. Last edited by The Great Chi; 05-12-18 at 14:37. Its also entirely possible that in early development Legend used some assets (Models ,such as character models or weapons, or sounds for example) from AOD as placeholders. Last edited by Admles; 18-12-18 at 08:42. ^ but what about "curiosidades" ???? Hunting through a search for any AOD items in Tomb Raider Legend brought up this thread (below). Could not find anymore threads during this search, but there maybe others. Maybe its related to the unused Braid/AOD-like Lara model or maybe they used the engine from the ps2 version of AOD to start developing Legend? It's most likely something like this. 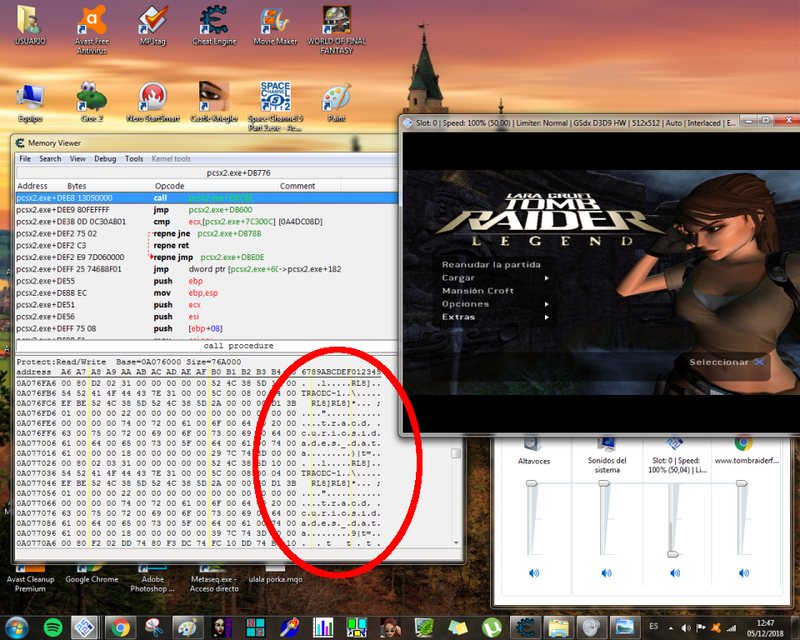 It's even possible that they used some [modified] code from AOD for Legend since they own the game. I wouldn't look too deep into this. What is this and where can I see it?